With built-in Amazon Alexa, control your lighting and with verdera voice. The Veil Lighted Collection is the first ever connected bathroom suite. Be Bold. 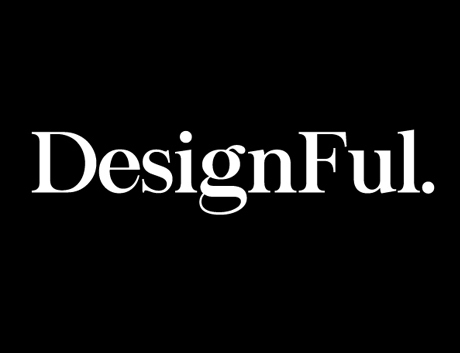 Begin With the Bold. Be Bold. Begin With the Finish. 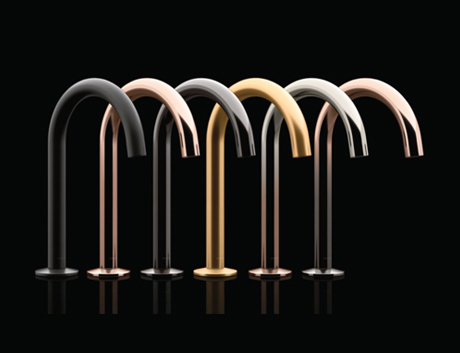 Faucet finishes can fundamentally change the look and feel of any kitchen and bathroom. Discover your favorite one. 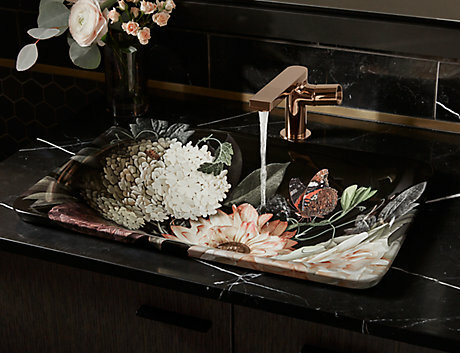 When technology meets art Kohler Co. continues to redefine innovation for the bathroom with its latest intelligent toilet introduction. Artist Editions Every great work of art starts with inspiration. 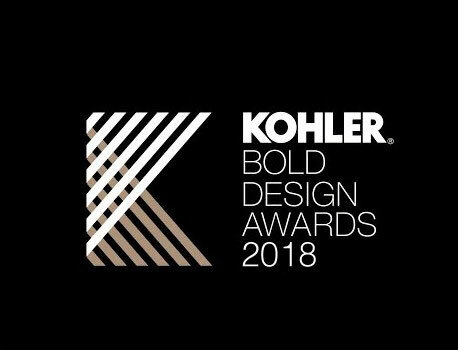 KOHLER Bold Design Awards A recognition of creative excellence in hospitality, residential and commercial property design.